Hi-Lights icons are fancy set of icons for Linux, which is made by Author olegvbal and available on gnome-look.org for other Linux distributions. 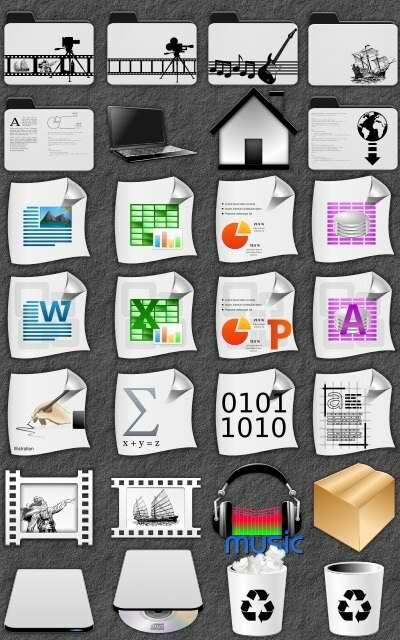 These looks looks cool very every kind of theme, You can use these icons with dark themes and also with light themes. You can use Gnome-tweak-tool or Ubuntu-Tweak to change icons.